hd00:07Time lapse trutty clouds motion, blue clear skies, moving cloud. 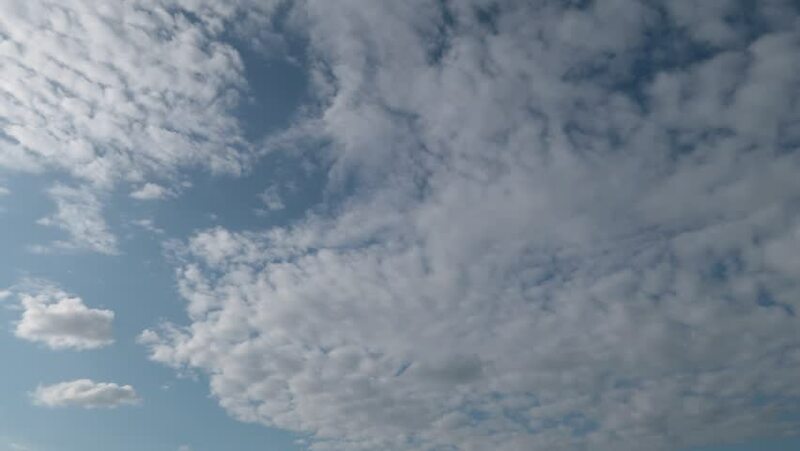 Towering Cumulus Cloud Billows Time Lapse, Seamless Loop Clouds, Beautiful white clouds soar across the screen in time lapse. hd00:11Sky is part of the atmosphere or space visible from the Earth's surface, birds, insects and planes that were flying kites in the sky.